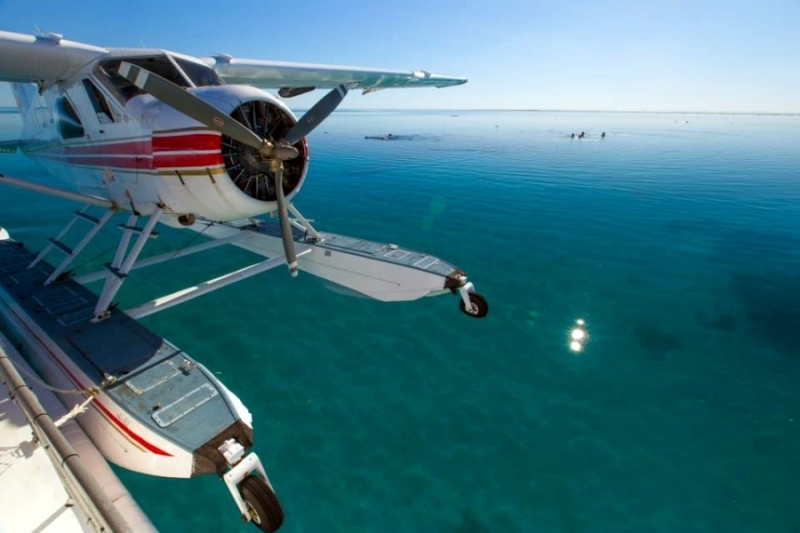 Fly in the safety and comfort of seaplane to the heart of the Great Barrier Reef! 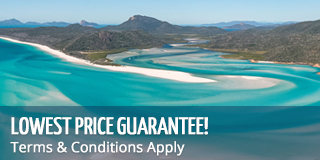 Enjoy a beautiful scenic flight over the Whitsundays! Beautiful views of the islands, reefs and more! The Seaplane Reef Adventure Tour departs daily and will showcase the magnitude of the Great Barrier Reef from above, before landing and transferring you to our private semi-subs at Hardy Reef for 2 hours coral viewing and snorkelling. Enjoy aerial views of Hook, Hardy and Heart Reefs and explore this amazing underwater world from below. Our seaplanes have large, unobstructed windows perfect for photography. Don't miss out on this once in a lifetime opportunity to create incredible and unique memories from high in the sky and over the worlds largest living organism! Our vessels have an underwater viewing chamber, sun and shade decks and easy step access into the water. They also allow the opportunity to experience the Great Barrier Reef without getting wet; appealing to those who are not comfortable taking to the open ocean waters to snorkel. Groups are limited to a maximum of 22 people to ensure that you receive the very best of Air Whitsundays friendly attention. All ages and fitness levels are catered for. All flights prices are per person and include GST and Marine Parks Fees. All flights are operated at the discretion of Air Whitsunday Seaplanes, and are subject to weather conditions, air traffic control and other influences outside of our control. There is a 2.5% credit card surcharge. Once a reservation has been made a cancellation fee of 100% will be charged if cancelled within 72 hours prior to departure. All cancellations will forfeit 30% of total ticket price. We recommend travel insurance.